We previously looked at the nature of both AR and VR, so I will continue to cover the differences between these two fascinating and rapidly developing technologies. The recent CES 2017 proved unequivocally that VR and AR have truly come of age. As a primer into this fascinating tech, we previously looked at the nature of both AR and VR in my last article. In the current post, I will continue to cover the differences between these two fascinating and rapidly developing technologies. Some of these are outlined in the chart below. Different Application Directions Game and Entertainment, etc. Training, Education, etc. The key differences are reflected in the equipment design and the way we utilize the technology. 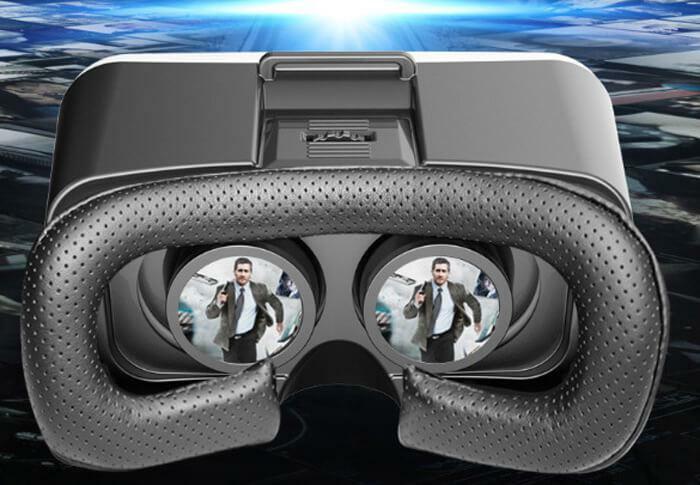 VRtechnology aims to deliver a pure virtual world experience, this translates across to VR equipment design which is geared toward user interaction with the virtual scene. Typical equipment include the VR headset, location tracker, data gloves (5DT etc. ), dynamic capture system, data helmets, and so on. 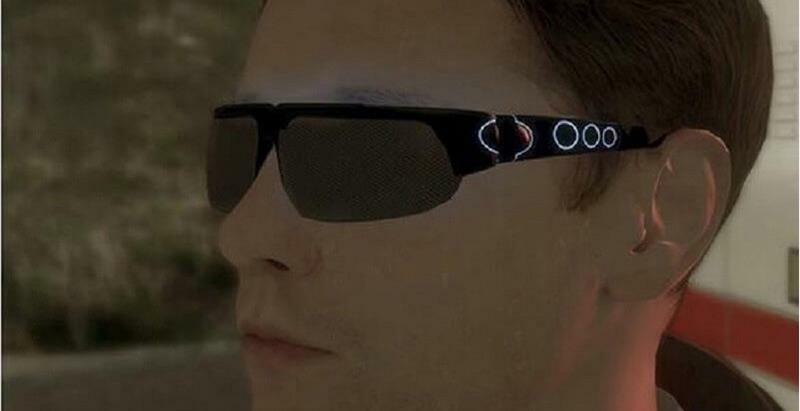 Wearing a dedicated VR headset over your eyes will immediately connect you with the virtual world creation and connect your senses to this new environment. Indeed, the immersion is immediate and dramatic, with some users reporting the sensation of spatial movement as they ascend a staircase or ride a roller coaster within their new virtual environment. AR equipment, in contrast, is the seamless combination of real imagery and virtual scenes, so the primary requirement is a camera – pictures captured by the camera are combined with a virtual screen display for interaction, e.g. Google Glass technology. In fact, the iPad and other smartphones with a camera can also be used for AR, as AR is software-driven, requiring the associated AR software to be installed. AR takes our current reality and adds something to it. It does not move us elsewhere; in short, the technology simply “augments” our perception. If you find it hard to understand, try to imagine the difference between scuba diving and visiting an aquarium. With virtual reality, you can swim with actual sharks. But with augmented reality, you can watch a shark pop out of your business card. Similar to a triple-A game production, graphics technology resides at the very core of creating a realistic virtual scene for people to experience. And it is in this same field, gaming, that VR is most commonly utilized. VR games can be regarded as an upgraded, even more evolved, version of traditional gaming. Conversely, with AR applied computer vision technology, AR devices emphasizes the ability to supplement human vision, such as automatically recognizing a tracked object rather than manually pointing it out. So the emphasis is on tracking and modelling 3D scenes around the real scene rather than simulating it. A typical AR device is an ordinary mobile phone, for example an upgraded version such as Google Project Tango. Rendering technology has advanced sufficiently to represent human imagination, so too has the application direction. Due to its inherent design, VR tends to be significantly more unreal and emotional, and is therefore a natural fit with the entertainment field. To better achieve this goal, VR emphasizes the simulation aspect much more. While the technology is driven toward the optical, 3D reconstruction of the real world, AR tends to be more realistic, and is more easily applied in more serious areas, such as work and training, education, aerospace and business fields – to better achieve this purpose, AR emphasizes the integration of the real and virtual. In addition, Hollywood has also been actively attempting to develop virtual reality movies. 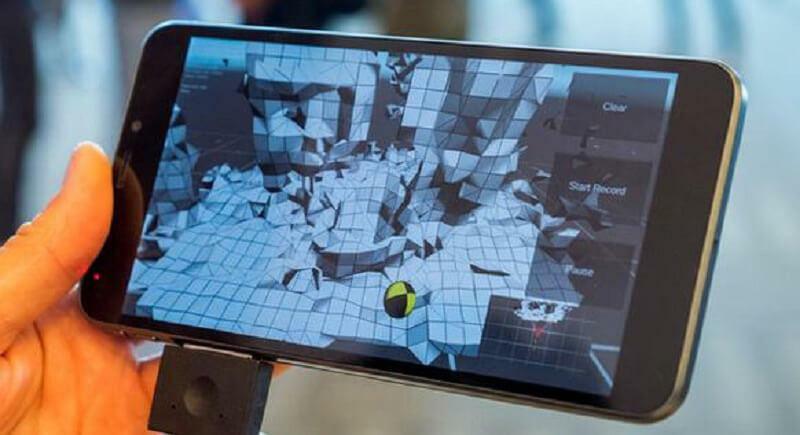 Indeed, some large technology firms have recently began to build virtual reality amusement parks, adopting comprehensive action tracking systems and scene designs reminiscent of video games to achieve a more interactive VR entertainment experience. This however does not mean that VR is not applicable to training contexts. In fact, VR can bring significant value and much-needed elements to training, such as simulations of natural and man-made disasters, security and law enforcement, and major incidents while AR is used more for routine training. Up to this point, VR devices are far more prevalent in the consumer market than AR devices; consequently, VR devices are technologically more mature. VR gaming is currently the most popular market application, although of course you will need the appropriate gaming gear, such as VR-5000 Virtual Reality 3D Glasses for the optimum experience. 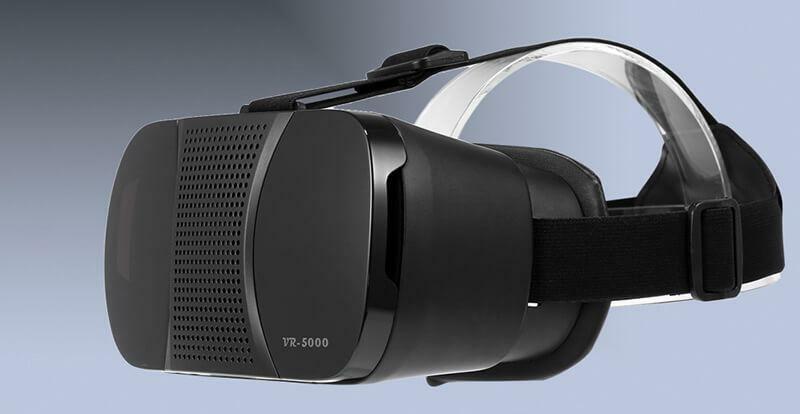 Pictured below, it’s one of the most cost-effective VR headset from TRADE996 Designed for 4.0″ – 5.5″ smartphones, it features adjustable focus and object distance, with a magnetic closure design. 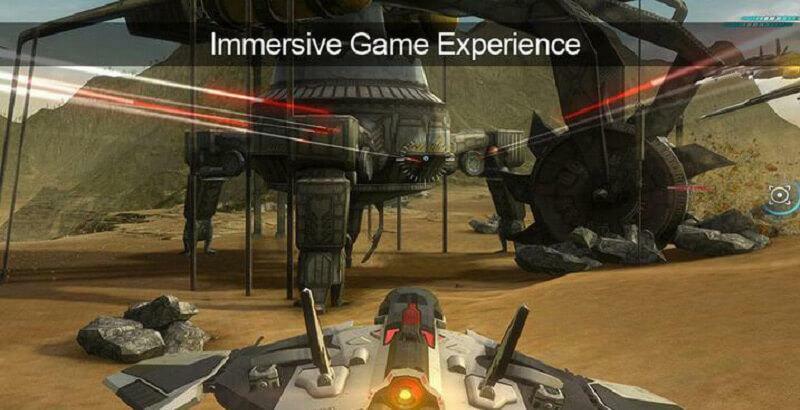 Convenient to use, it delivers superbly immersive and realistic virtual gaming. With AR equipment, there seems to be a lack of products in comparison. While the market is still relatively young, Microsoft HoloLens is the most famous example of AR gear, along with Meta 2, Magic Leap, and other products. AR glasses can also play games, although the effect is more akin to adding or overlaying virtual enemies to the real environment, or moving the “MineCraft” experience to your living room –gaming, at this early developmental stage, is clearly not one of the major strengths of AR. However, as both the VR and AR consumer markets boom, an increasing number of affordable consumer products will be made available. While VR and AR are both incredibly popular, they are still very much in their embryonic stages. And for technical reasons, the experience of these devices has not been particularly satisfactory; similarly, the creative potential has not been fully realized. As they each have their own advantages in different areas, it remains to be seen which segment will dominate in the future. It’s too early to draw any conclusions. Gearbest will certainly keep its finger squarely on the pulse of this exciting tech and bring the latest developments and news to you first.